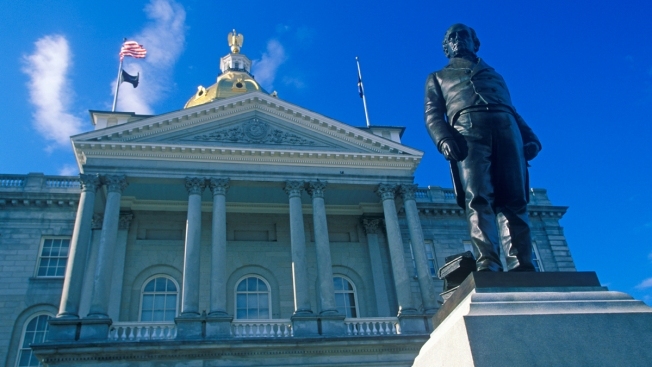 The New Hampshire House has voted to continue the state's expanded Medicaid program with almost no debate on one of the session's biggest policy issues. The current program covers about 50,000 low-income residents, but will expire this year without reauthorization. The House quickly approved a bill Thursday that would continue the program for five years, but change its structure to a managed care model. It also would impose new work requirements on enrollees and use 5 percent of liquor revenues to cover the state's cost as federal funding decreases. An opponent who argued five years is too long and raised potential fraud concerns tried unsuccessfully to add an unrelated provision about guns and snowmobiles to the bill. The next step is reconciling the bill with a Senate version.